Is your garage currently a repository for old furniture, sports equipment, and supplies from your last three home improvement projects? 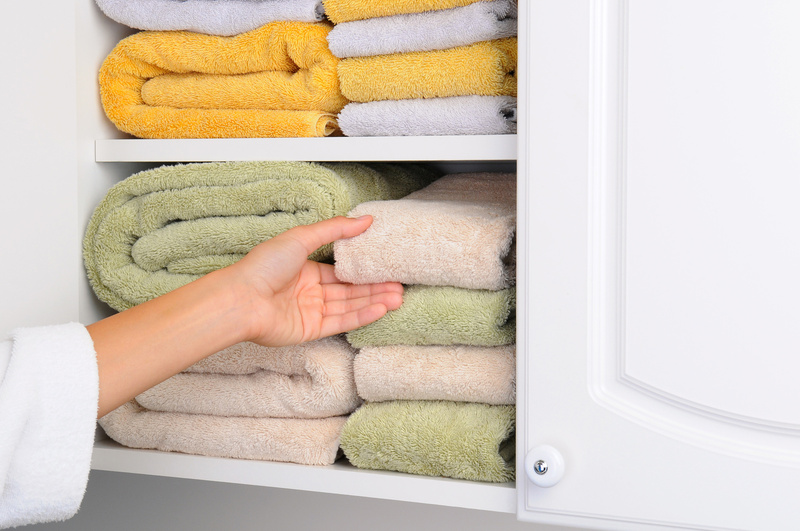 Give this essential storage space a makeover by tossing the trash where it belongs. Be sure to donate or sell gently used items and throw away those products that no longer work as intended. Not only will this clear out much-needed space, but it also helps you determine what organizational systems will make this area of the home more functional. Once you’ve gotten rid of the literal and proverbial garbage, it’s time to start thinking about storage zones. While it’s fine to keep a variety of items in your garage – such as home supplies, tools, lawn equipment, and toys – you don’t want to store these things in the same areas. 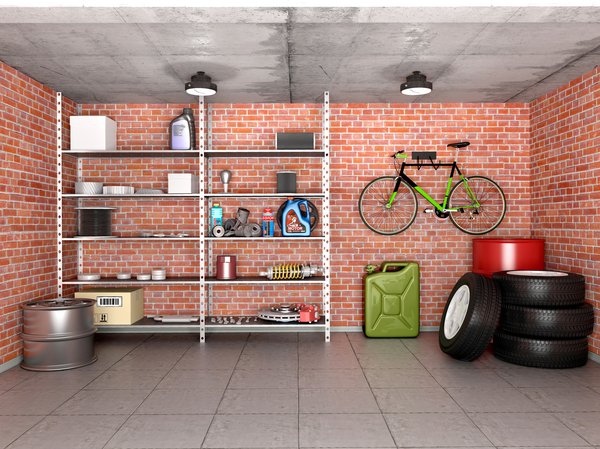 For best results, designate a specific purpose to each area of the garage, taking time to consider how frequently you’ll need to access the items in question. If you’re leaving all your belongings on the floor of your garage, the space will never be truly organized. Instead, think about building – or hiring experts to build – some custom storage spaces. 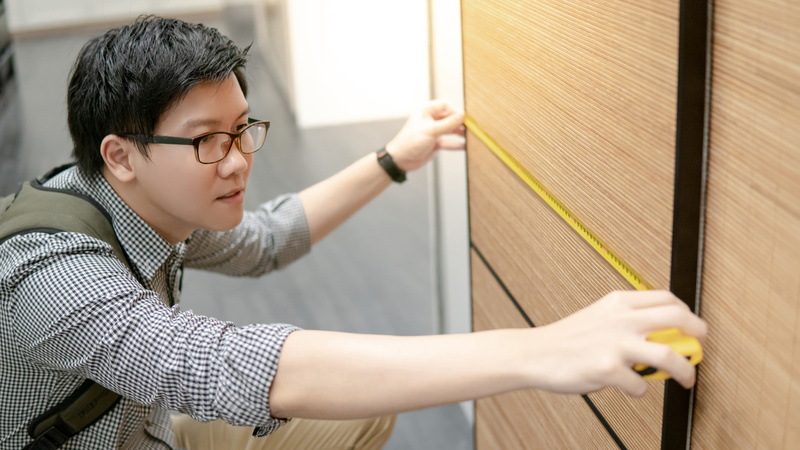 Not only do specially tailored cabinets and workbenches help you stay organized, but they can also make it easier for you to pursue hobbies like woodworking or scrapbooking. And of course, you’ll have an easier time focusing on crafts when your garage is neat and organized. 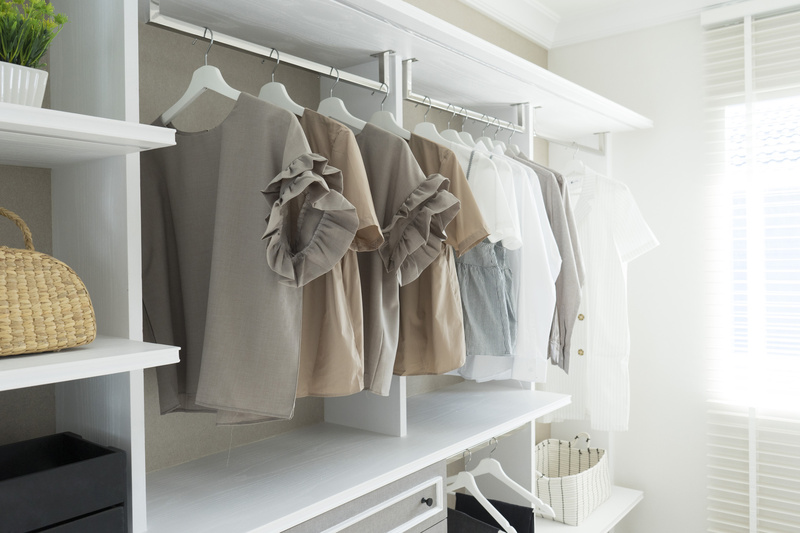 When organizing your garage closet space, homeowners often neglect one of the most valuable storage areas: their vertical space. If you want to keep the floors clean while maximizing space, get items onto shelves, hooks, and bars attached to the walls of your garage. 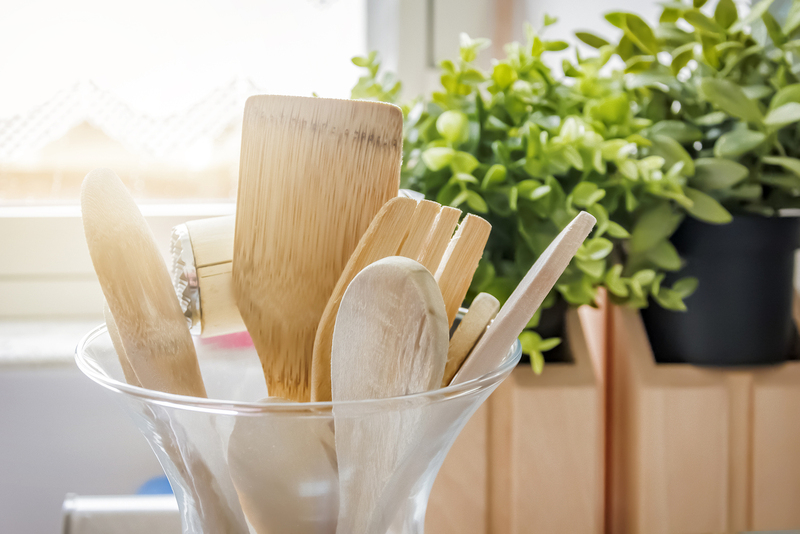 Store more frequently used items on lower shelves and reserve the higher ones for Christmas decorations and that broken espresso machine you’ve been holding on to for a decade. Don’t let your garage turn into a catch-all for junk. Your complete home organizing company, Closet World offers custom-designed garage systems that are both stylish and functional. Whether you need a storage spot for tools or someplace to keep your scrapbooking supplies, our closet designers can help create cabinets, shelves, and more. Additionally, we offer garage flooring, heavy-duty hardware solutions, drawer glides, and more. To find out more about our garage makeover services, or schedule a free consult, call or contact us online. 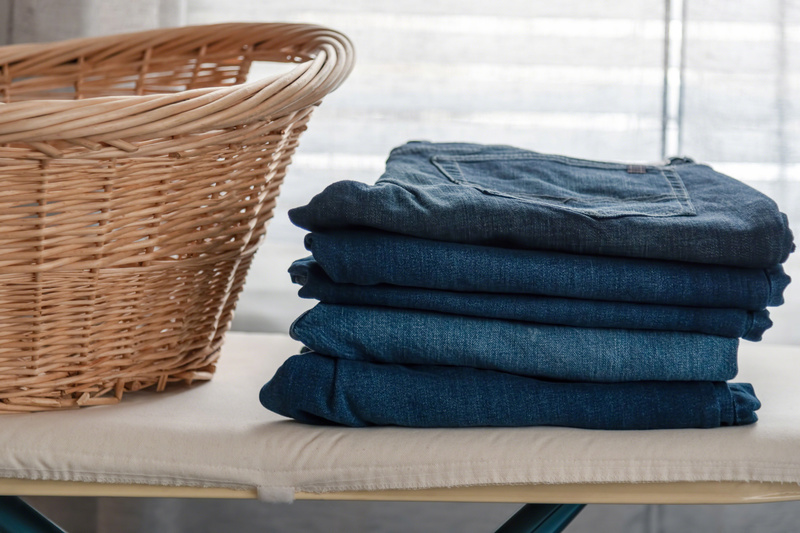 We look forward to organizing your home and your life.